When I Survey The Wondrous Cross is one of the most famous and favorite hymns composed by Isaac Watts. Crucifixion to the World by the Cross of Christ was the original heading as found in Hymns and Spiritual Songs, 1707.The second line of the original hymn read, "where the young prince of Glory died" but this was later changed by later hymnology compilers who were uncomfortable with such a description of Christ. 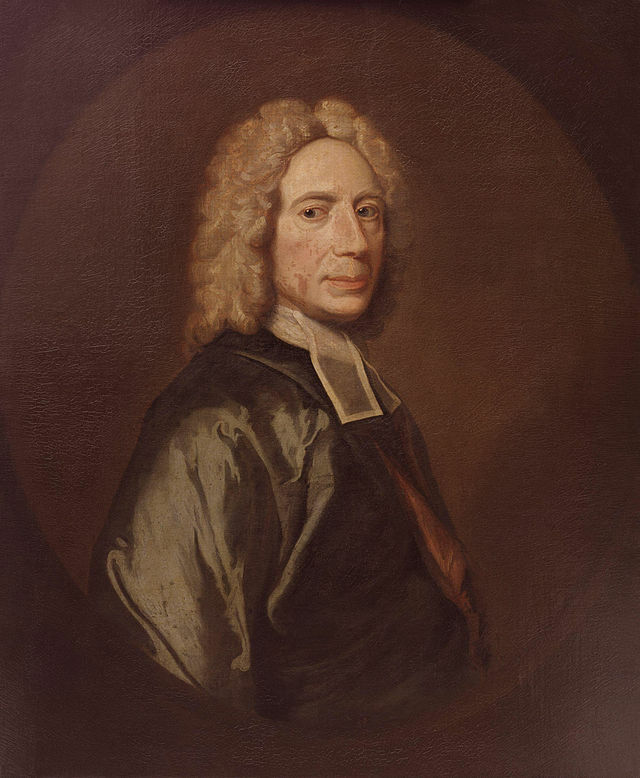 It looks as if Isaac Watts was guided by Galatians 6,14 in composing this beautiful hymn which is now the favorite hymn of millions of Christians. It is only in the Cross of Christ that we can find salvation and power to live our daily lives. The cross should be the center of all our beliefs and prayers. Without the cross we are all hopeless creatures in this world. May we never boast except in the cross of Christ. Please find below 'When I Survey The Wondrous Cross' hymn lyrics. Isaac Watts - composer 'When I Survey the Wondrous Cross"
In the video below The King's Heralds quartet sings, "When I Survey The Wondrous Cross".